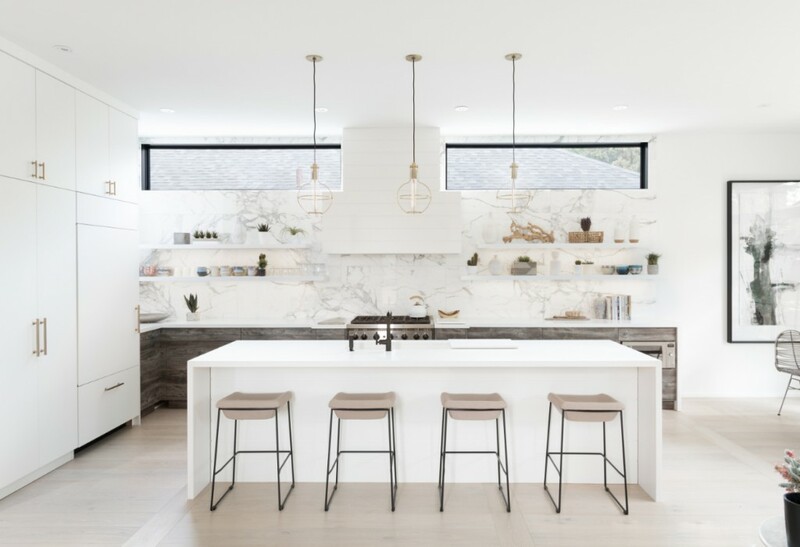 The fixed black windows add the perfect amount of natural light in this breathtaking and jaw dropping kitchen designed by Erin Kleinberg. As the famous Julie Child says “You don’t have to cook fancy or complicated masterpieces – just good food from fresh ingredients.” I think it’s safe to say a lot of great food is cooked in this kitchen. What do you think of the black fixed windows in this kitchen? Let us know in the comments below. Check out the beautiful black sliding doors we also installed in this home.